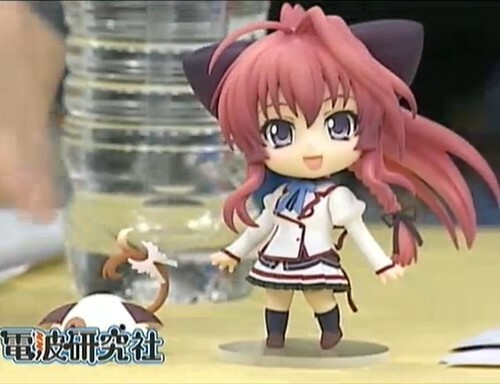 Nendoroid Inui Sana is Spotted in GSC’s Latest Live Nico Nico Broadcast! 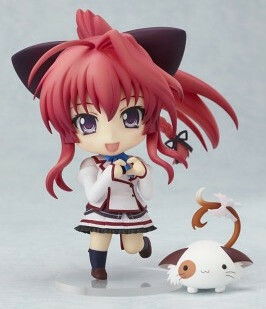 This entry was posted in News and tagged inui sana, mashiroiro symphony, nendoroid, pannya. Want! Hope she will come with some good faces. Yes, I’ve got a nice first impression on her as well.